Searching for homes for sale in a golf community? 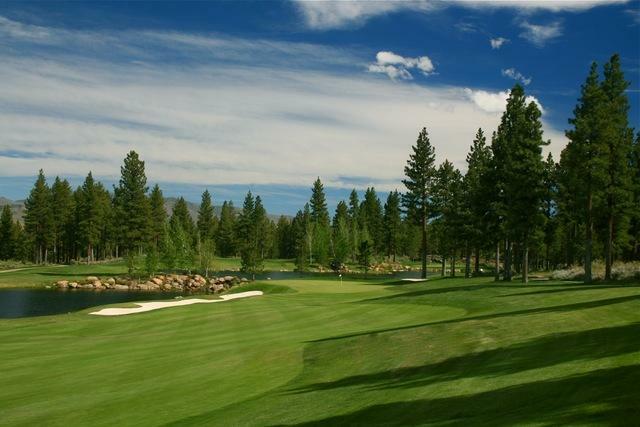 The Reno-Tahoe region offers a wide range of golf course communities at many different price ranges and course/community amenities. From upscale private golf course communities to great public courses with affordable homes on the course, there is a course and lifestyle option for everyone to choose from. Choose a city below to see a directory of all golf courses with links to course information and all homes currently for sale for in and around each golf community. Please let us know if you would like more information on local golf communities.